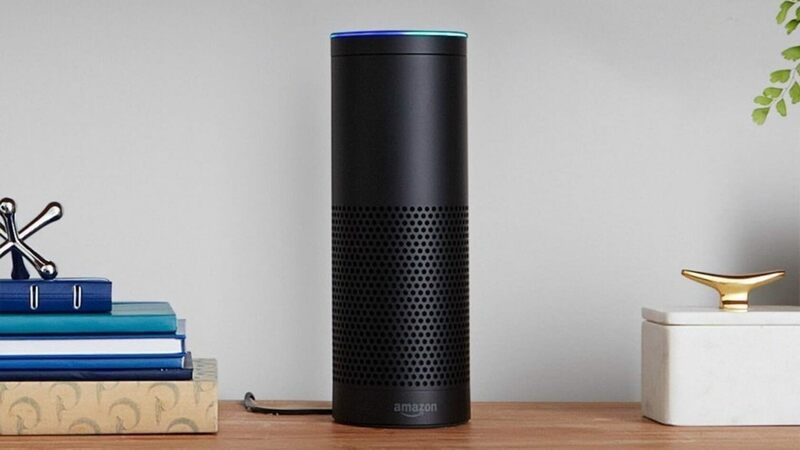 Ever wished your Echo could act as your own personal radio host? Well, the device hasn't quite reached that level, but it did take one step closer today courtesy of "Song ID." As the name implies, Song ID enables Alexa to let you know the title of each song (as well as its artist) just before it plays, much like what you'd hear on the radio. Unfortunately, for now it isn't possible to trigger this feature after a song has played, but perhaps that functionality will arrive in the future. "[Song ID was] developed to aid in music discovery while listening to stations, playlists, new releases, and more on a smart speaker," Amazon said in a statement given to VentureBeat. "[Song ID was] developed to aid in music discovery while listening to stations, playlists, new releases, and more on a smart speaker." The company's reasoning is solid. While many people only use their Echos to play music they already know (from personal playlists, for example), others like to listen to songs at random, or via Amazon-provided playlists. If you happen to hear a song you like, it should now be far easier to remember it and save it for future listening. It's worth noting that this is an Amazon Music-exclusive feature, so you won't be able to use it with other third-party music services. If Song ID sounds like your cup of tea, it's pretty easy to activate (or de-activate, should it annoy you). To test it out, just say "Alexa, turn on Song ID." Turning it off is equally simple, merely requiring you to say "Alexa, turn off Song ID."